I first received this honey as a gift 5 years ago and because it is so amazing, I now gift it to others... even though I want to keep it for myself. 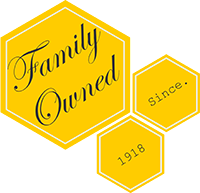 Items are well packaged and the team is responsive to any inquiries. Will purchase again. We bought an assortment, and so far we have only tried the pomegranate honey. It is wonderful!! 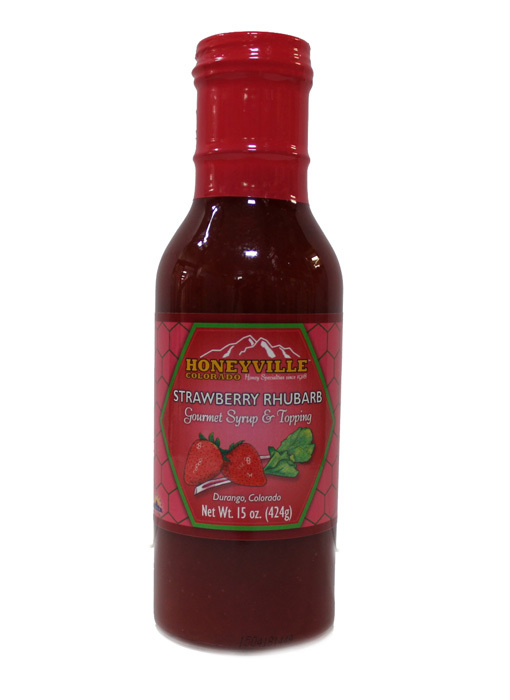 We love pomegranates and the honey has just the right tang to not make it overly sweet. We are looking forward to trying the others. Thanks so much. You delivered to family on the east coast in less than a week. 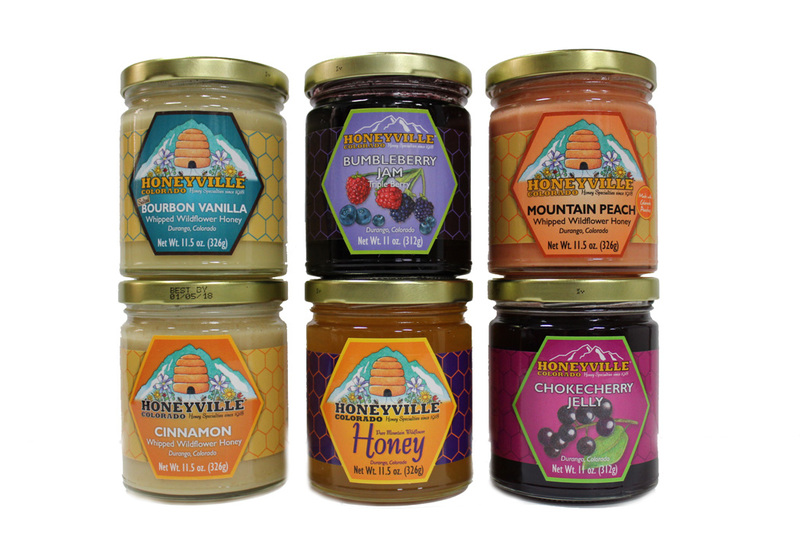 A selection of Honeyville honeys and syrups is becoming a holiday tradition. They love sampling the unique flavors. 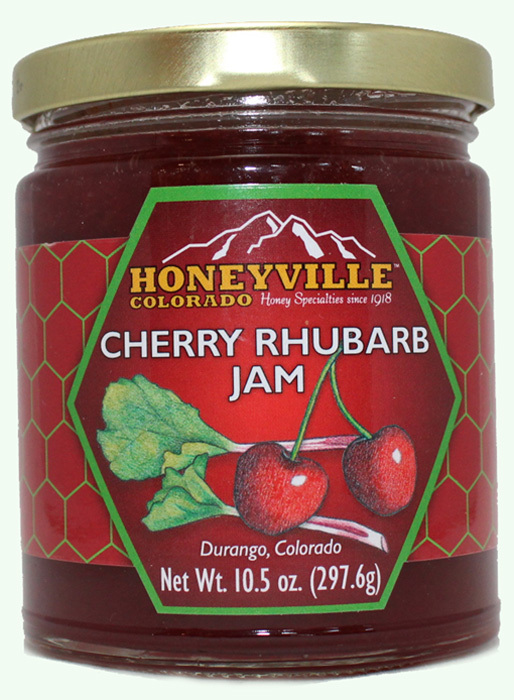 This was a gift, so I cannot comment on the honey and jams. But the delivery was made as promised and the recipient seemed very excited to receive this gift. Thank you for your promptness during this busy holiday season. I recently purchase some honey for gifts. Delivery was as promised. I will definitely order again. Excellent product. Love the Whipped Honeys. 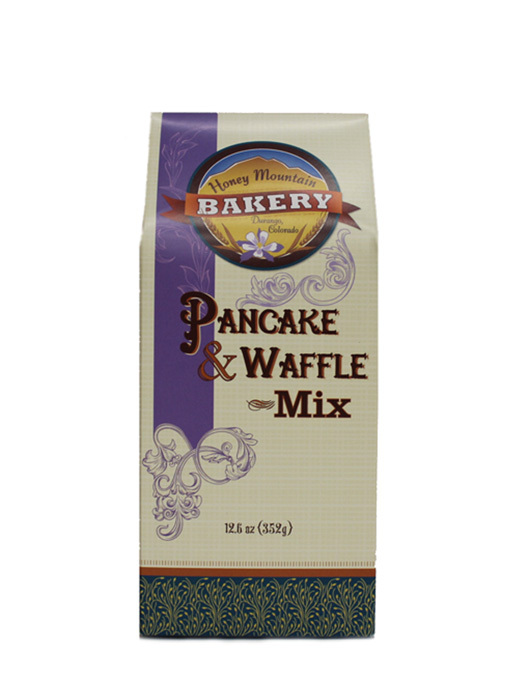 So delicious & make fantastic gifts! I ordered the 6 pack of whipped honey on a Thursday, and they were delivered to my house on the following Monday. The order was perfect, and the honey is absolutely delicious. Shipment was prompt and everything was intact and delicious!! I bought a variety of whipped honey products. Whipped honeys are so delicious. Love all the flavors. Makes wonderful gifts. For our six pack, we ordered Nutcracker (tastes like Christmas! ), Cinnamon (yummy on toast), Apple Cinnamon (delicious extra kick in oatmeal), Lemon (great in hot tea), Mountain Peach (reminds me of Georgia) and Bumbleberry (fantastic fruity flavor). You can't go wrong with any choices! Package arrived in 2 days. We've been customers for years. We've visited the store in Durango many times. 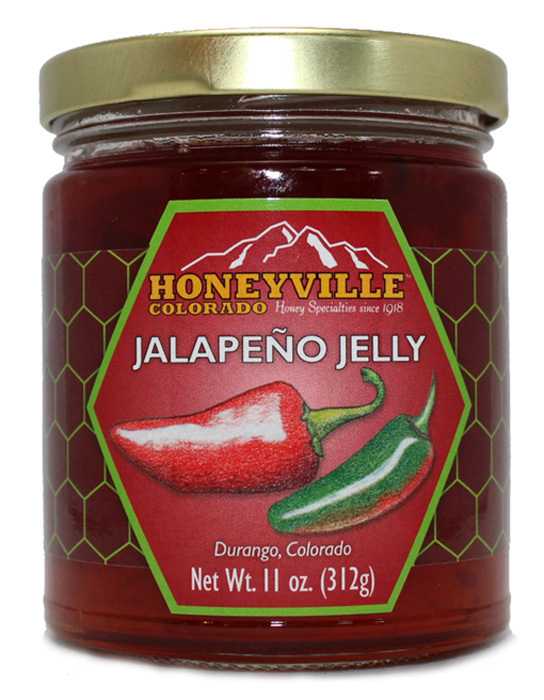 Best honey, jams, jellies! 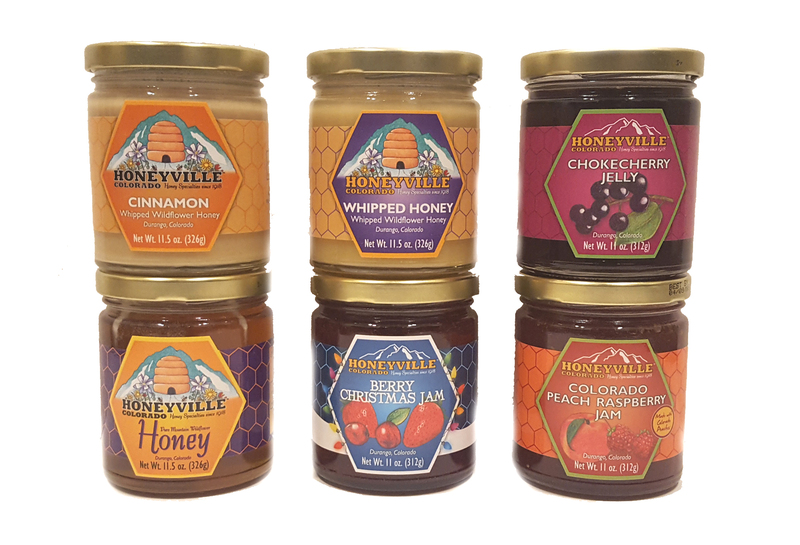 We visited Honeyville in Durango for the first time last summer and have been "addicted" ever since. We love the Moutain Peach and the Chocolate Buzz is to die for! Excellent mail order service and packaging.